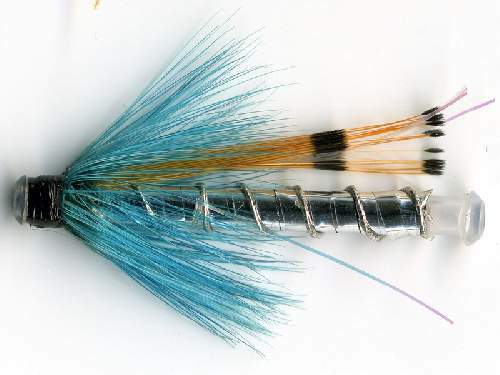 Articles and posts to help you with your fly fishing and fly tying. Our blog is split into 4 main areas where you will find articles below. Check our fly fishing glossary, this huge resource will help you with some of the specialist terms used by fly fishermen and fly tyers.